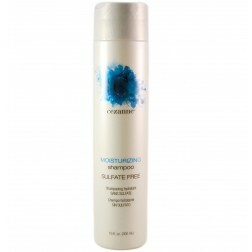 Perfect for dry, damaged, keratin-treated and color-treated hair. Restores moisture and shine. Detangles and protects. 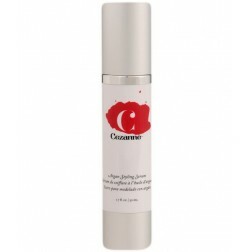 Replenishes hydration to restore shine and manageability. Natural keratin adds strength and elasticity to help prevent breakage. 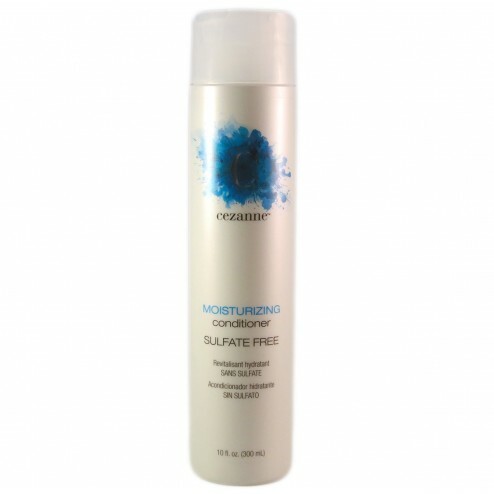 Smooths the hair for easy detangling and comb-ability. Safe for chemically or color treated hair.